A Grade II listed building in the heart of the City, Austin Friars benefits from both stunning original features and clean, contemporary design. 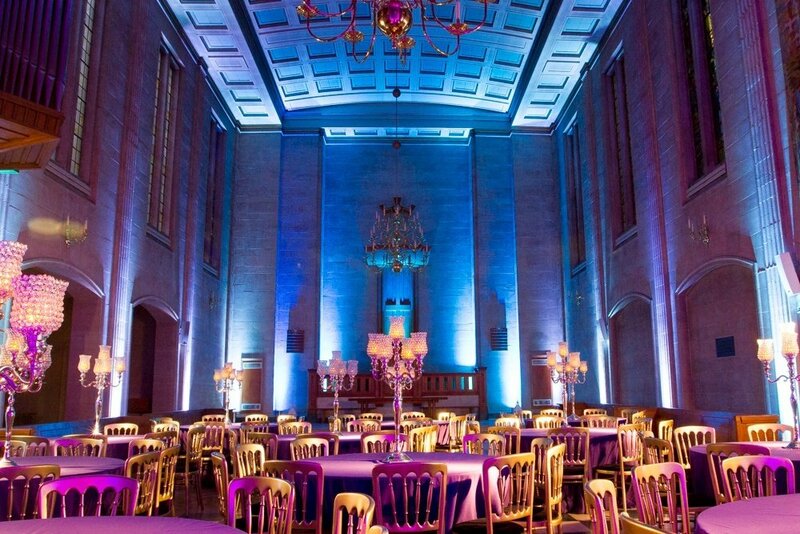 A Grade II listed building in the heart of the City, Austin Friars benefits from both stunning original features and clean, contemporary design. 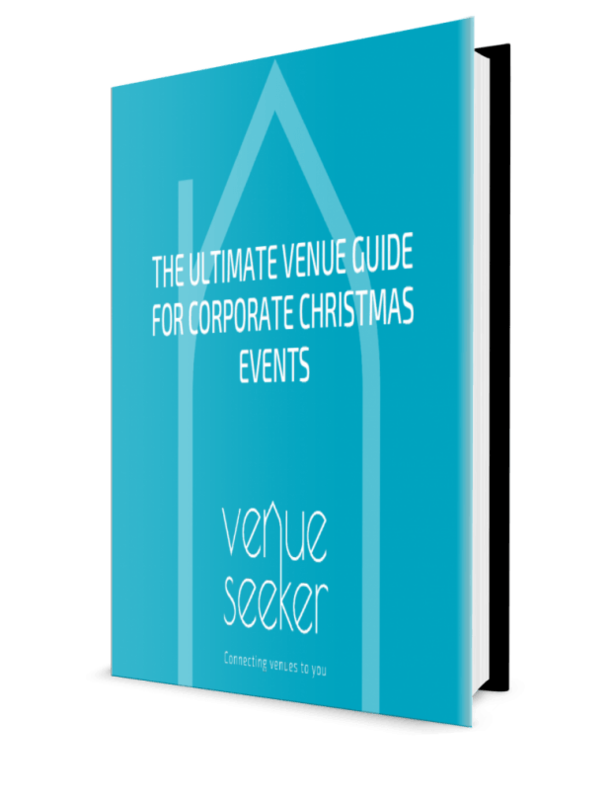 The venue boasts prime position in the heart of the City, just a stone’s throw from Liverpool Street, Moorgate and Bank stations. 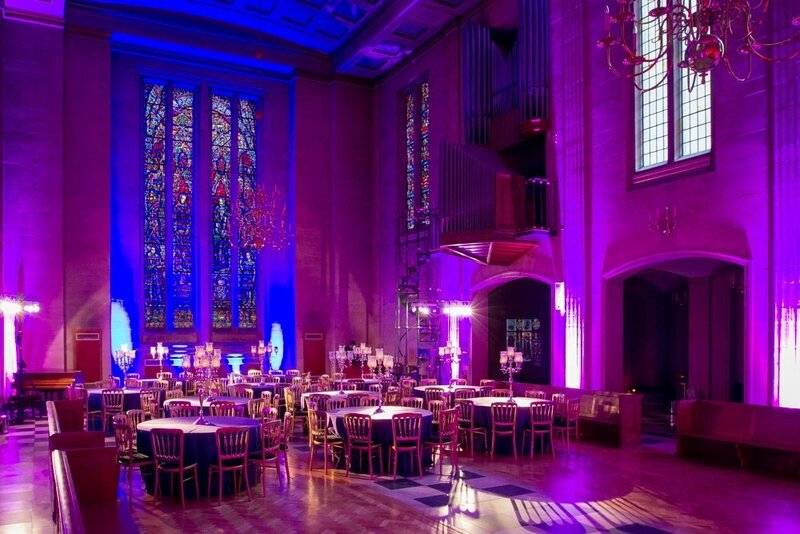 The classically designed main space offers high ceilings and ornate stained glass windows, as well as an understated colour scheme which lends itself perfectly to branding and theming. Sound and lighting equipment will also enable you to make this space your own. 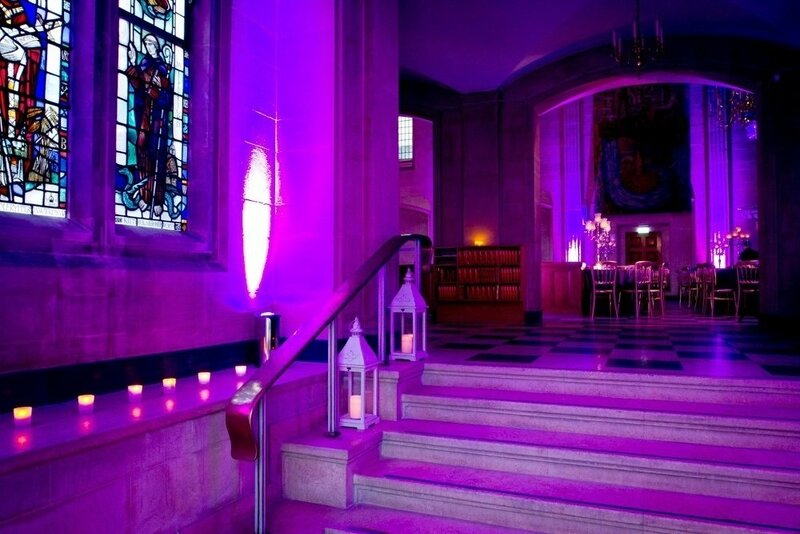 Originally built as a monastic priory, the event space of Austin Friars is a popular tourist attraction dating back to 1253. 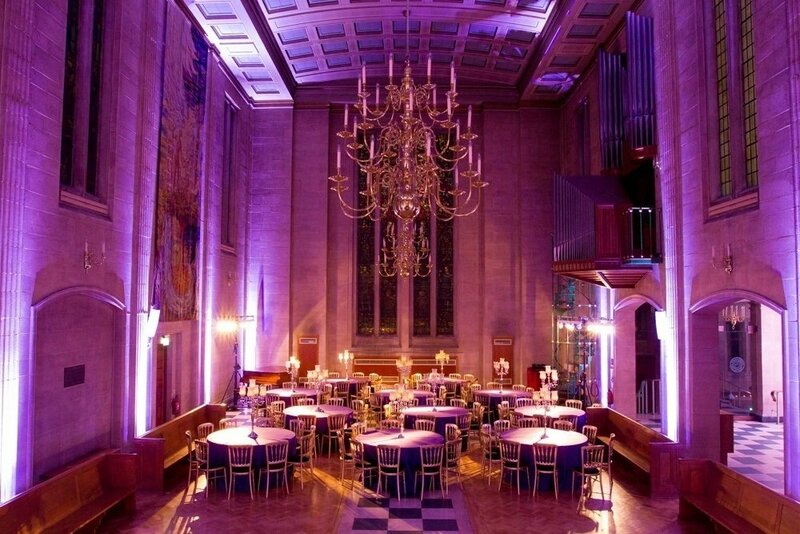 The current Portland stone building offers a grand event space for entertaining in the City. The Dutch Church at Austin Friars was originally built as a monastic priory, a contraction of “Augustinian Friars,” founded in 1253. The medieval building suffered complete destruction during the Blitz of 1940, however, and had to be rebuilt in its entirety. The current building was completed in 1954, and is Grade II listed.